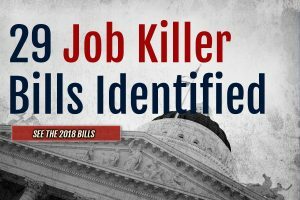 Each year the California Chamber of Commerce releases a list of job killer bills to identify legislation that will decimate economic and job growth in California. 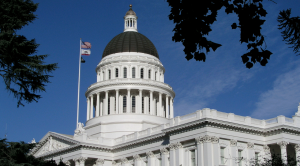 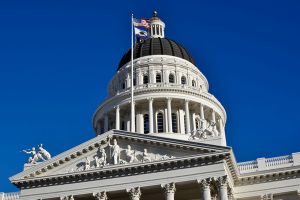 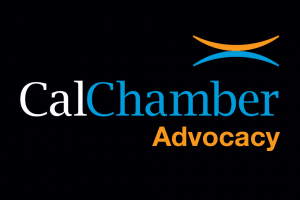 The CalChamber tracks the bills throughout the rest of the legislative session and works to educate legislators about the serious consequences these bills will have on the state. 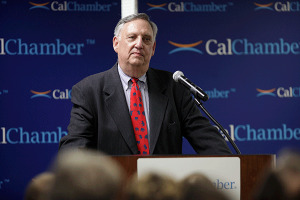 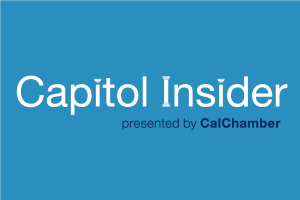 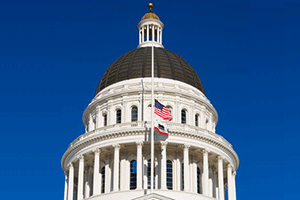 CalChamber will periodically release job killer watch updates as legislation changes. 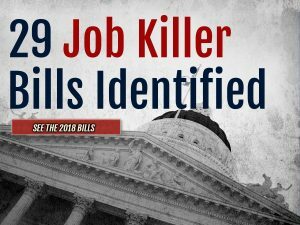 Track the current status of the job killer bills on www.calchamber.com/jobkillers or follow @CalChamber and @CAJobKillers on Twitter.